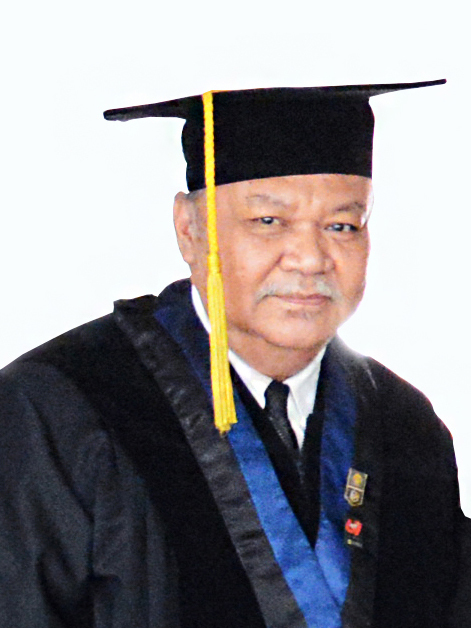 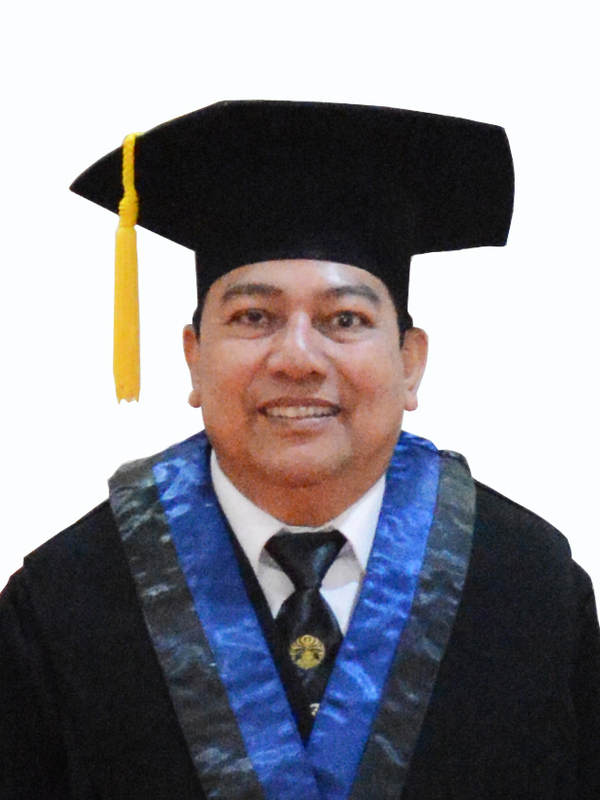 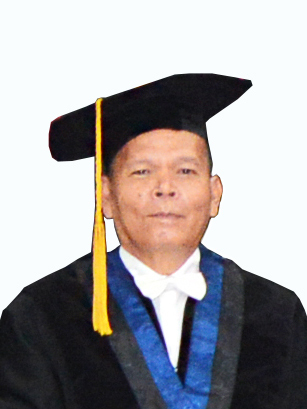 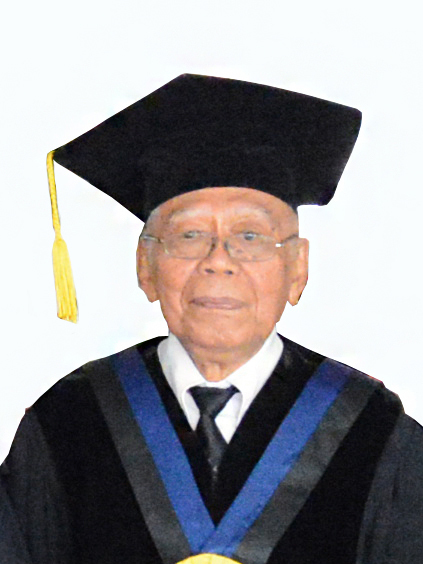 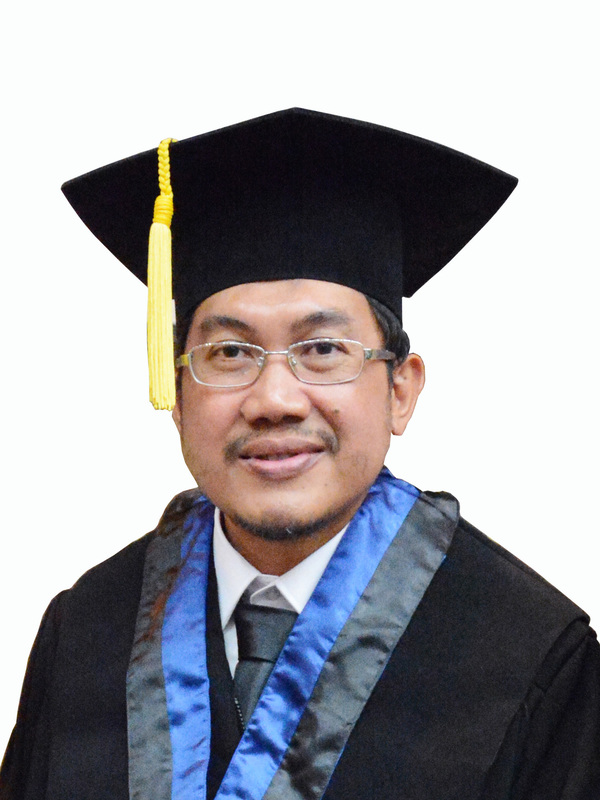 Prof. Dr. Usman Sumo Friend Tambunan, M.Sc. 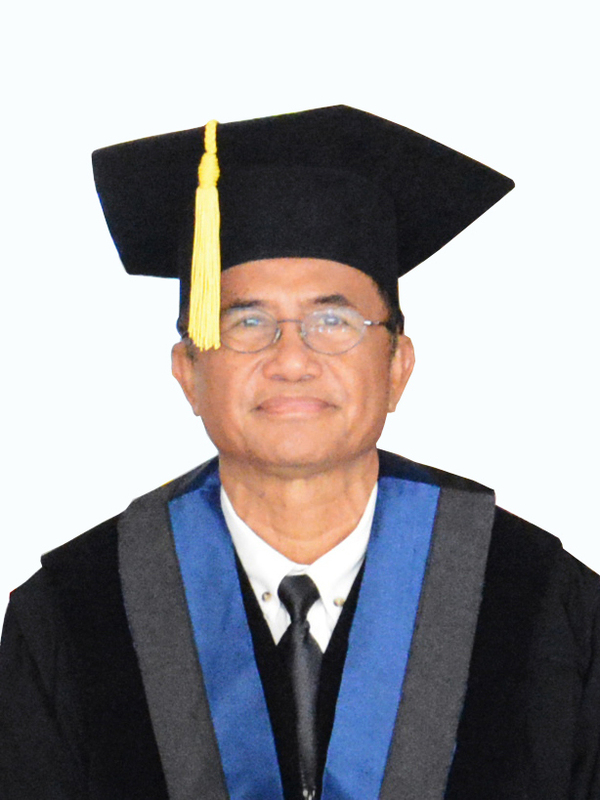 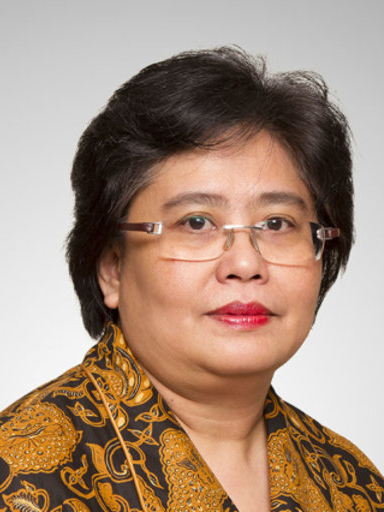 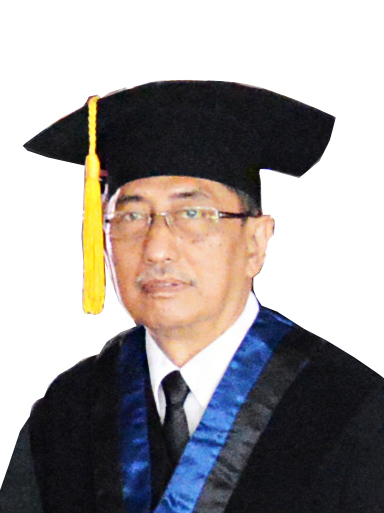 Prof. Dr. A. Harsono, M.Sc. 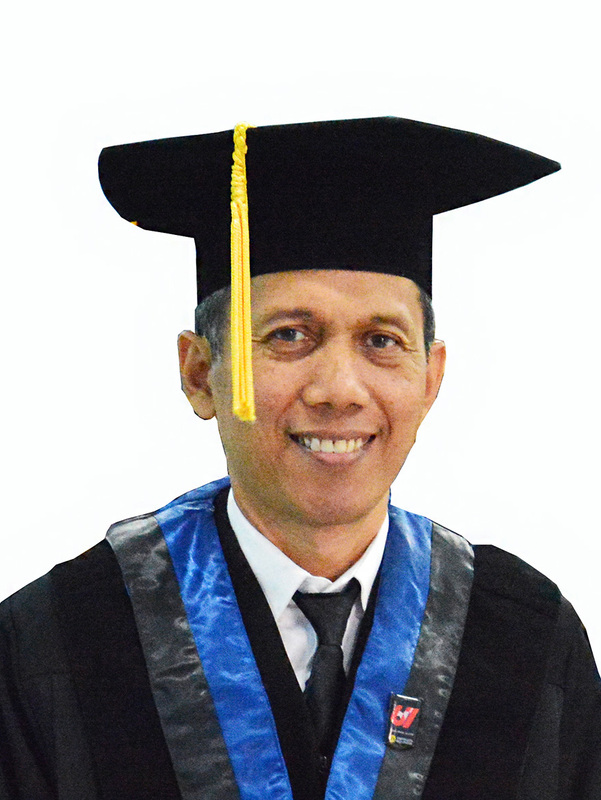 Prof. Dr. Drs. 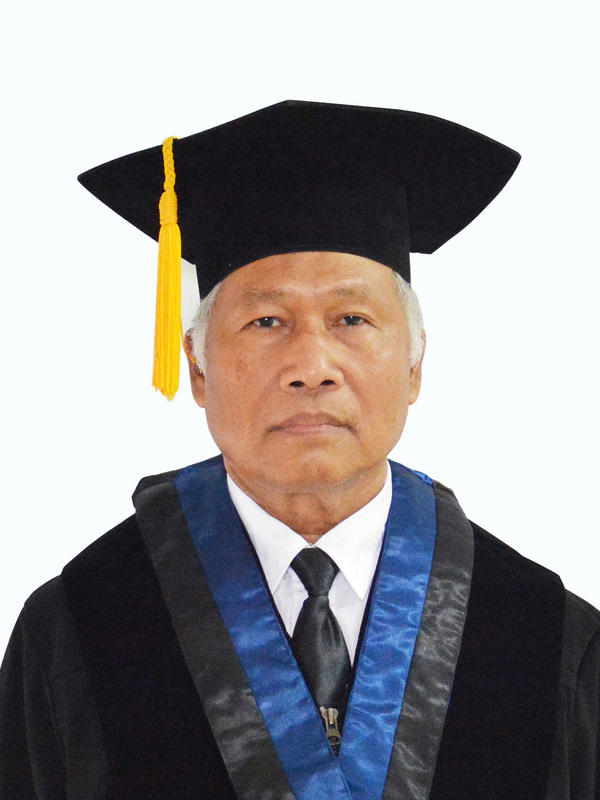 Anto Sulaksono, M.Si.